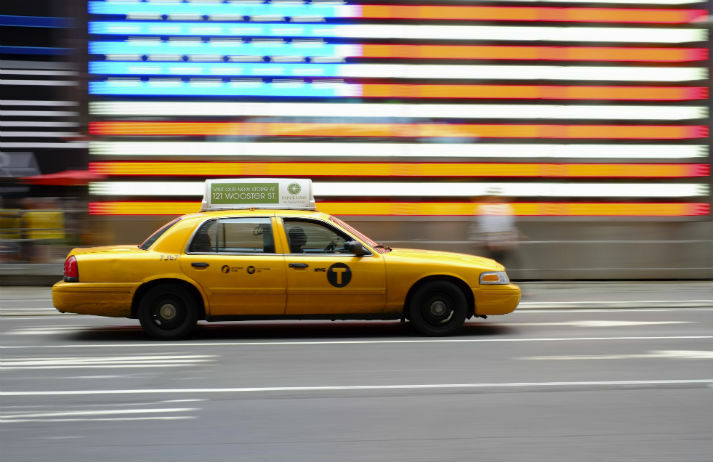 The competition between Uber and traditional yellow cabs is about to be taken up a gear in New York. A new app called Arro, to be launched in September 2015, will let passengers e-hail one of the 20,000-strong force of yellow and green cabs. But why would someone opt for Arro over Uber? Uber is estimated to have reaped $210 million in revenue over the course of 2013, proving that the platform is ever-growing in popularity. Shuddle is an app that aims to provide an Uber-esque service for children getting to and from school when no-one is around to take them.